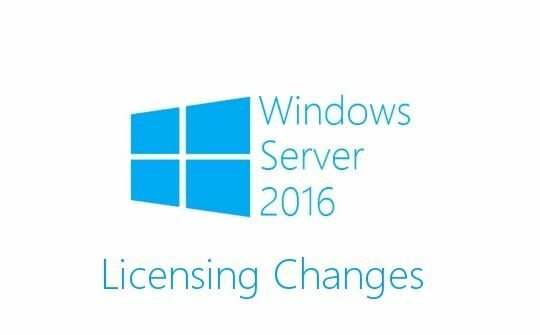 Since the Windows 2016 Server release date back in October, Microsoft has drastically changed the licensing model for Microsoft Server licensing. These recent changes will impact your buying decisions as pricing is now based on the number of physical cores in a server. 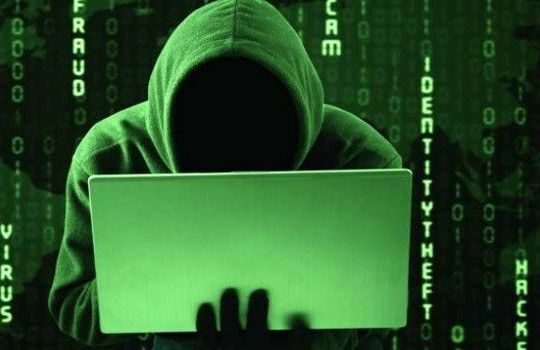 This new licensing also affects Software Assurance customers who can expect to be transitioned to core-based licensing at their first renewal after the general availability of Windows Server 2016. Below you can learn everything you need to know about changes to Windows Server 2016 licensing. 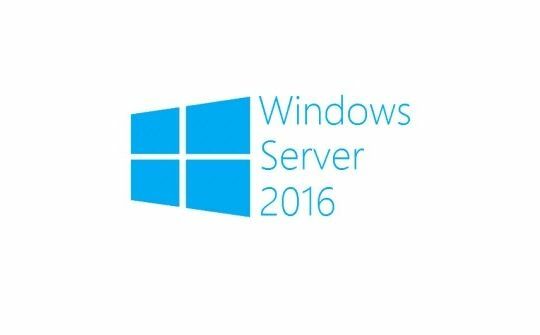 Windows Server 2016 was released on October 12, 2016 and here is why you should think about upgrading your datacenter. Striking the right balance between your organization’s desire to innovate and the daily needs of key departments can be a challenge. 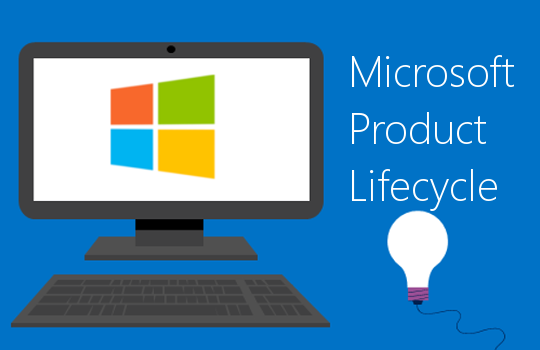 Windows Server 2016 provides a robust, flexible solution. With a strong posture, a software-defined datacenter, and innovative application platform, Windows Server 2016 is the right choice for your business. 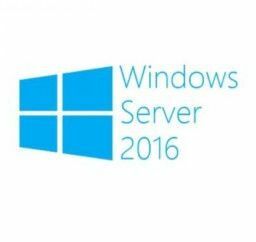 What’s new with Windows Server 2016? A whole bunch! 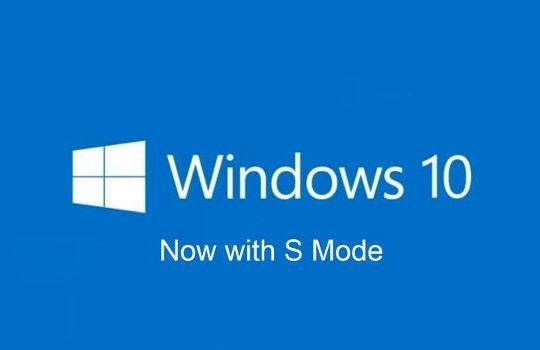 Coming this October Microsoft will change the model in which windows updates are provided to PC users. This is, in my opinion, an attempt to push people to Windows 10. 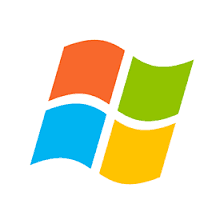 Updates for Windows 7 and Windows 8.1 will now be cumulative updates. 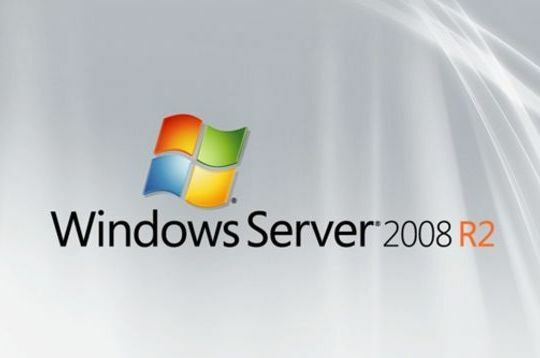 An info world blog states that Windows Server 2008 R2, 2012, and 2012R2 will also be switched to the same update model. 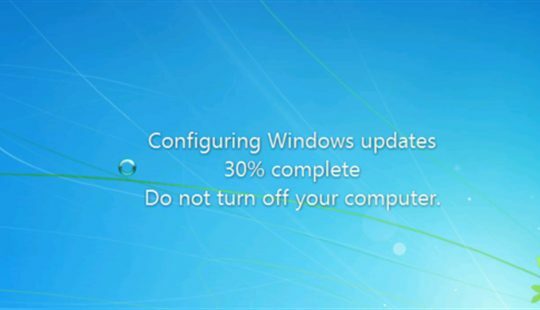 This means you will have no choice in which updates you want to apply to your PC.